The Best Bison Burgers in the World – with wine. The best bison burgers. Buffalo meat also contains no additives or fillers. Northfork bison are raised in a clean natural environment without the use of any growth hormones or steroids. Bison is naturally, sweet and rich in flavor. 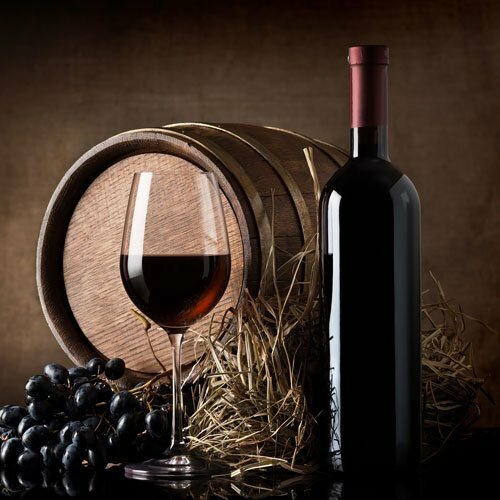 It has its own unique palate and pleasing taste and this has consumers clamouring for more! 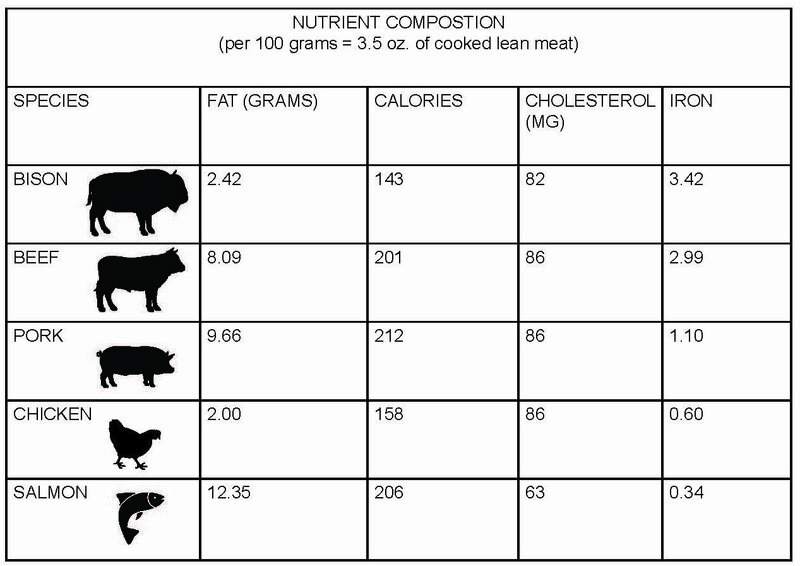 Bison is high in protein. It is an excellent alternative to beef for those who want good, wholesome food without sacrificing taste and quality. Our bison complies with the highest quality standards and it tastes great! For these reasons, bison proves to be an awesome value for today’s consumers. We love Bison. It’s lean, but not dry, high in protein and low in cholesterol. Northfork Bison meat is All Natural. Bison is really healthy meat to eat. It’s naturally lean and lower in saturated fat than beef. It contains Omega-3 fatty acids, it’s high in iron and protein making it one of the more nutritious meat available. Bison meat is really healthy to eat. It’s lean so your patty won’t shrink like fatty cow burgers do! Buffalo meat is so flavourful that you don’t have to do much to create a super tasty burger. Season the bison pretty simply to actually taste buffalo, then top the burger with various condiments. Cruise the Northfork Blog for topping ideas. Oil your hands first just slightly so the meat doesn’t stick to them. Press your thumb into the center of each patty to make an indent. This will keep them from bulging up in the middle while grilling. Here are some topping suggestions: pickles, relish, ketchup, grilled eggplant, sautéed mushrooms, grilled red peppers, goat cheese, hot chilli peppers, raw onions, caramelized onions, crushed potato chips (not so healthy but tasty!). Need more topping ideas? Now that you are going to be sinking your teeth into some succulent bison burgers, let’s discuss wine choices. What goes well with buffalo burgers? First of all, choose a red wine and never a white. Tannins, the astringent compounds in red wines that help give the wine structure, are an ideal complement to bison as well as game meats. Medium red wines will go with bison burgers. 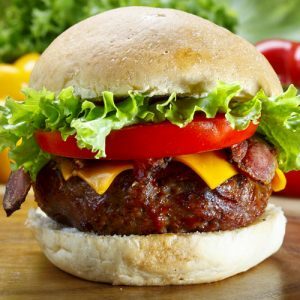 After all burgers are an informal type of meal, and a medium dry wine will complement the lower fat of your hamburger. A more substantial rose will also compliment the bison burger. Other California wines you can try are young Cabernet, Zinfandel or Syrah. French wines such as Southern Rhône will also go with bison burgers. Also consider the topping you are using on your burger. For example a Pinot noir and goat cheese pair beautifully together. White wines are too light to go with a bison burger. Fruity white wines will compliment lighter meats such as turkey or chicken burgers. Our bison burgers contain no additives, chemicals or fillers. They are 100% gluten free. All that goes into our burgers is bison meat. Bison meat is healthy, so eating a bison burger is a win win situation. You get to eat a burger, with all its nutritional value guilt free. Bison contains 69% MORE IRON PER SERVING THAN BEEF. Eating bison meat over beef. You are paying for is almost pure protein. 15 -30% more than beef. And because it has so little fat, it doesn’t shrink during cooking. Try all our bison meats. We provide fast and secure delivery straight to your door anywhere in North America. We take great pride that every time you purchase from our line of tasty and exciting healthy meats, you are providing yourself and your family safe, delicious and wholesome products. Make the choice to try our all-natural alternatives to the traditional, mass-produced, conventionally raised beef, chicken and pork. You will be amazed by the exquisite taste of our bison burgers. They come in a variety of sizes and quantities. Order patties from the 4 oz. burgers for the average appetite to our colossal 8 oz. burgers. Sure to satisfy the hungriest person. Buy more – save more with our larger packages. Our 5.3 oz. burgers – 36 burgers in a pack. Our 8 oz. burgers – 20 burgers in a pack.